We are a family run business based in Bradford, west yorkshire,and have been trading since the 1980’s. Our company specialises in 22ct and 24ct Indian jewellery. 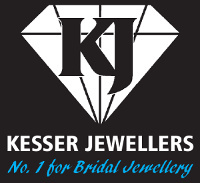 We also offer a bespoke jewellery design service and a full range of jewellery services. Most of our jewellery is imported from around the Globe. We are able to source out a piece of jewellery through our vast network that includes India, Italy, Singapore, Turkey, Pakistan and Dubai.